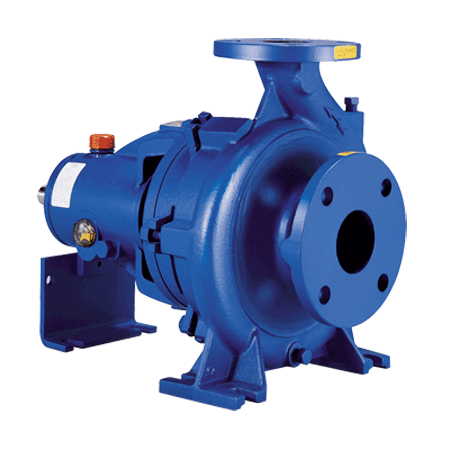 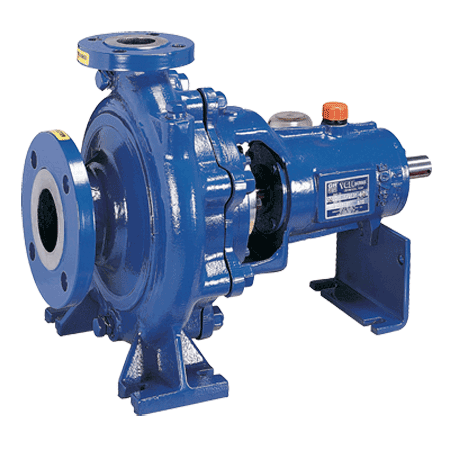 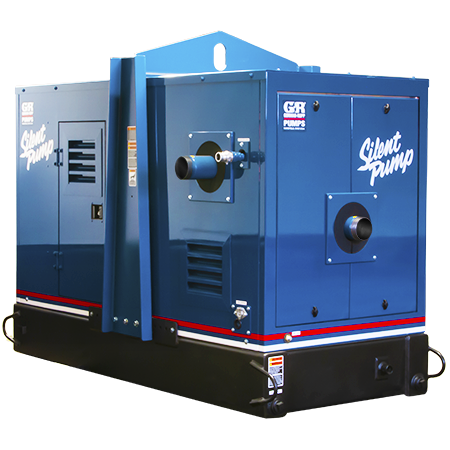 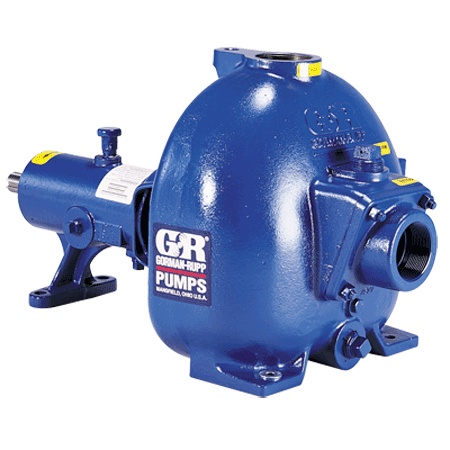 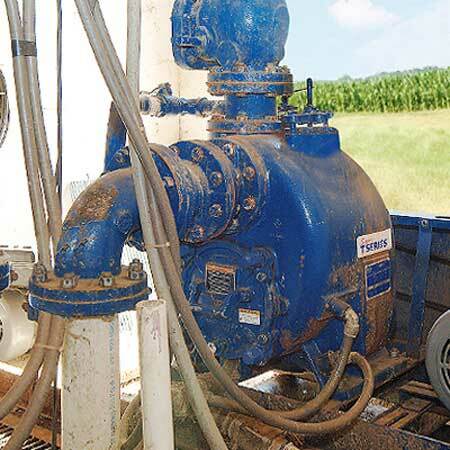 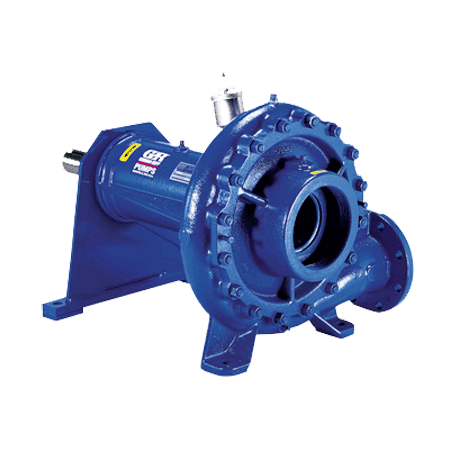 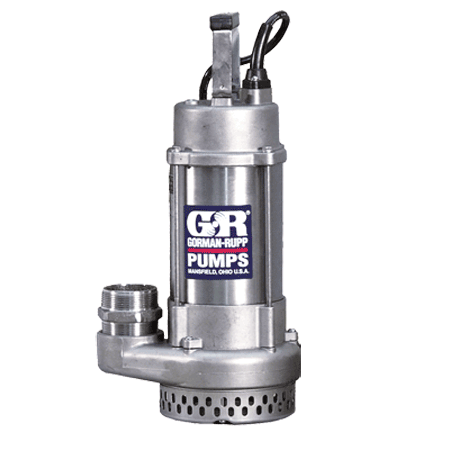 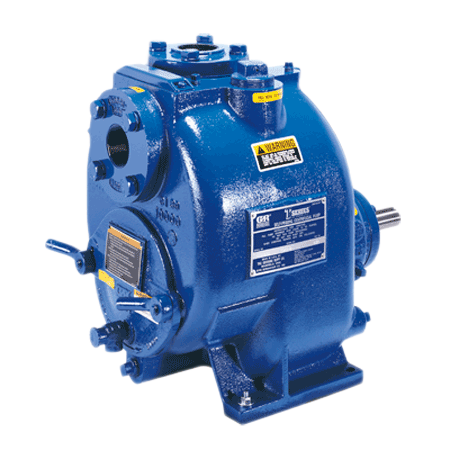 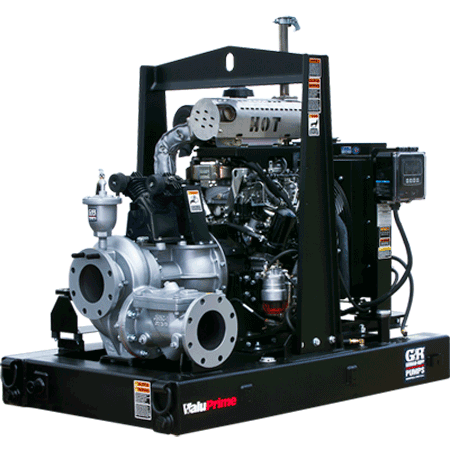 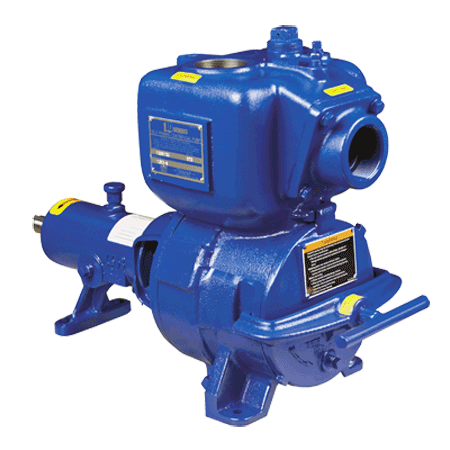 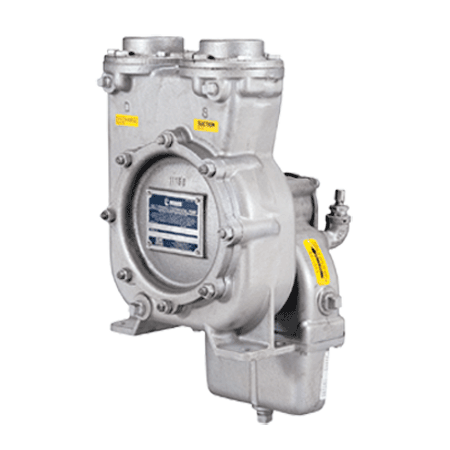 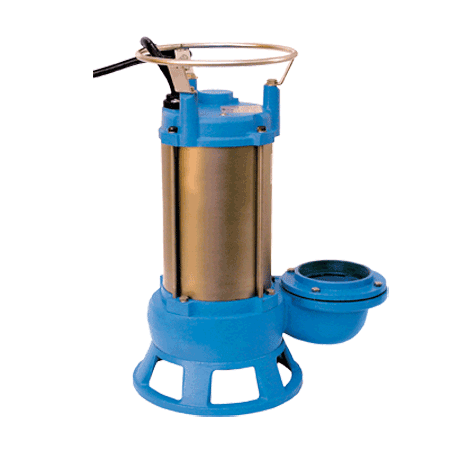 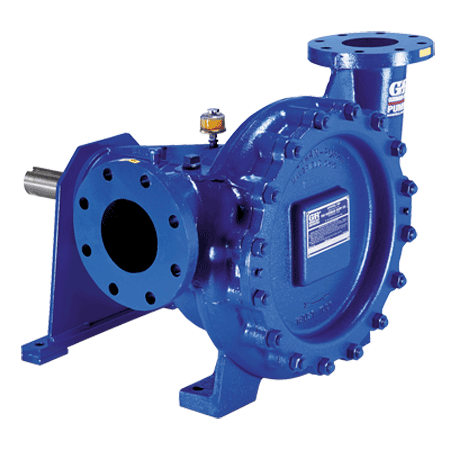 Gorman-Rupp has manufactured irrigation pumps since the early 1930's. 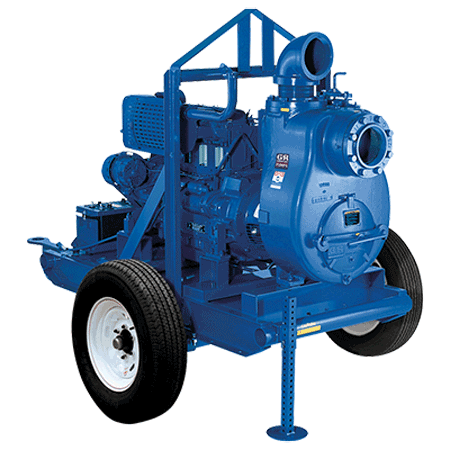 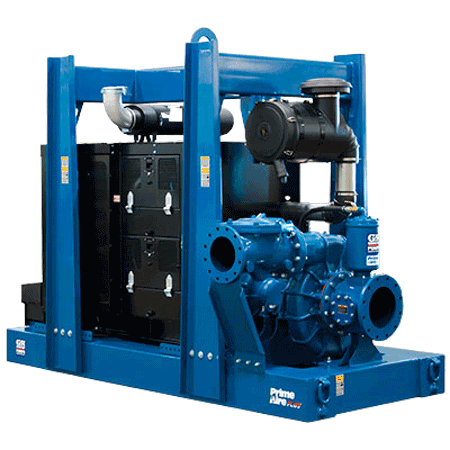 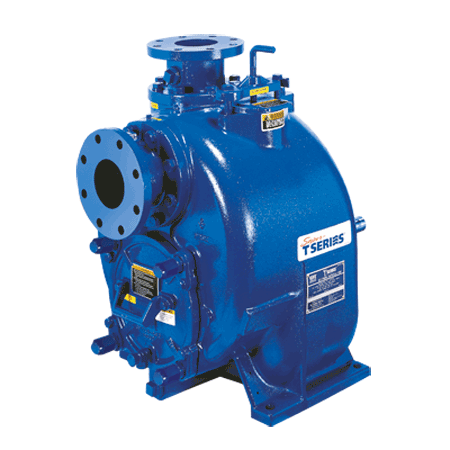 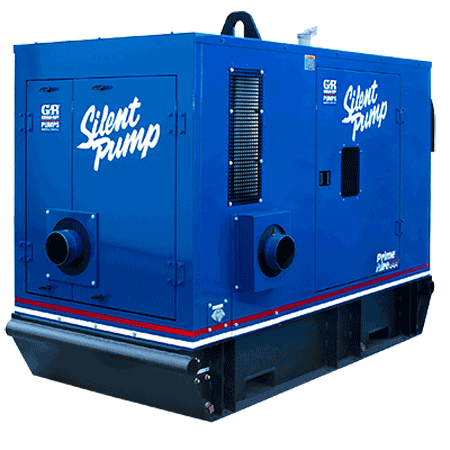 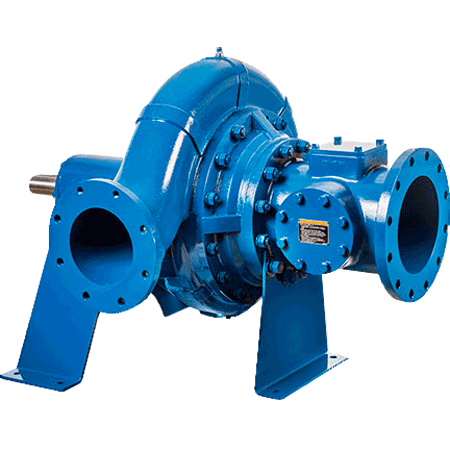 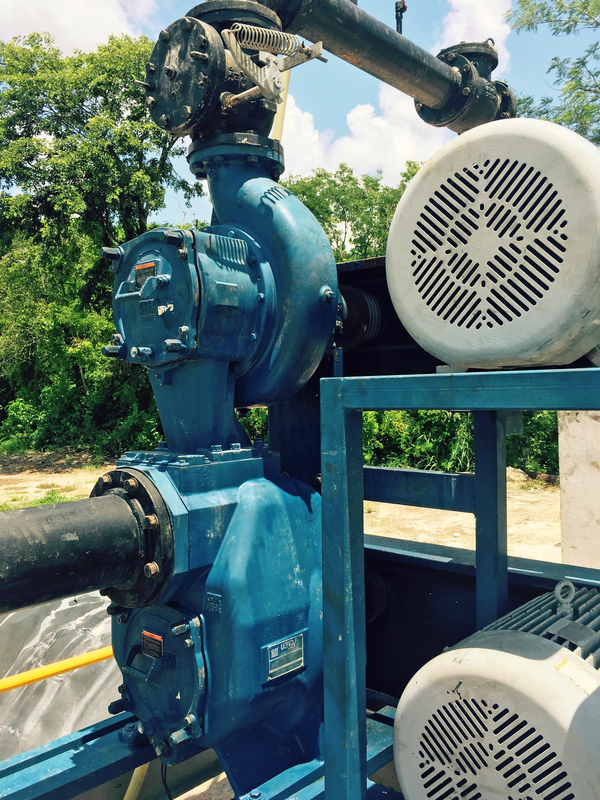 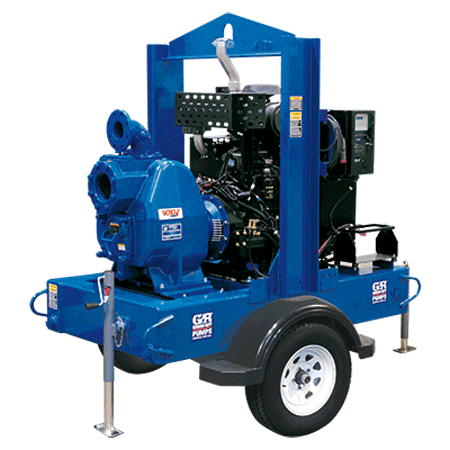 Our experience of building agriculture pumps has allowed us to develop a line of pumping equipment that has become a standard for the industry. 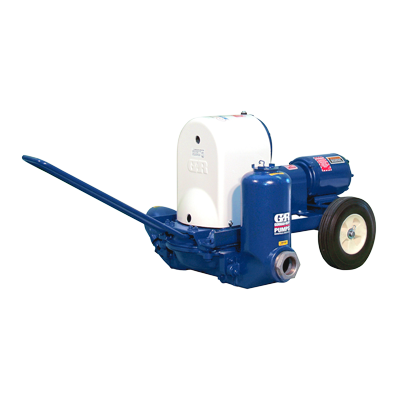 We offer a full selection of models for animal waste and pit agitation, irrigation, liquid fertilizer, as well as basic utility and dewatering applications.